Welcome to the LunarNET's TSS screenshots section! 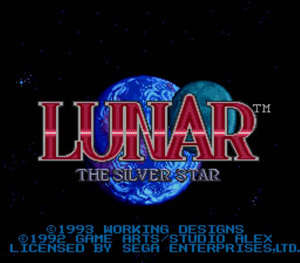 There are over 2,000 screenshots from the entirety of the US version of Lunar: The Silver Star available here. Use the TSS Screens Navbar on the right to explore the gallery.